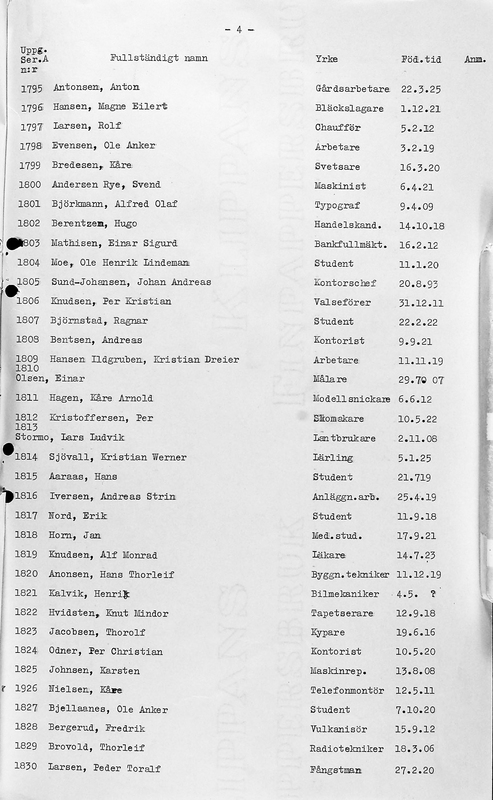 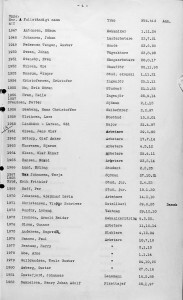 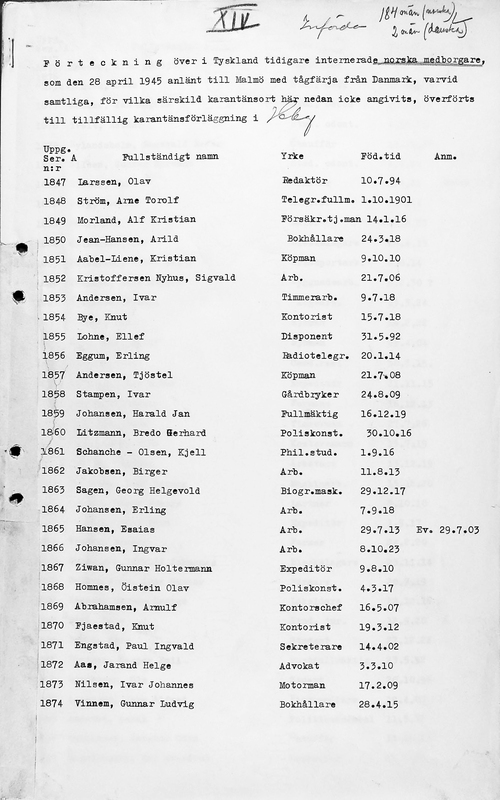 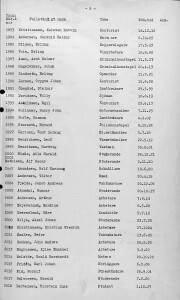 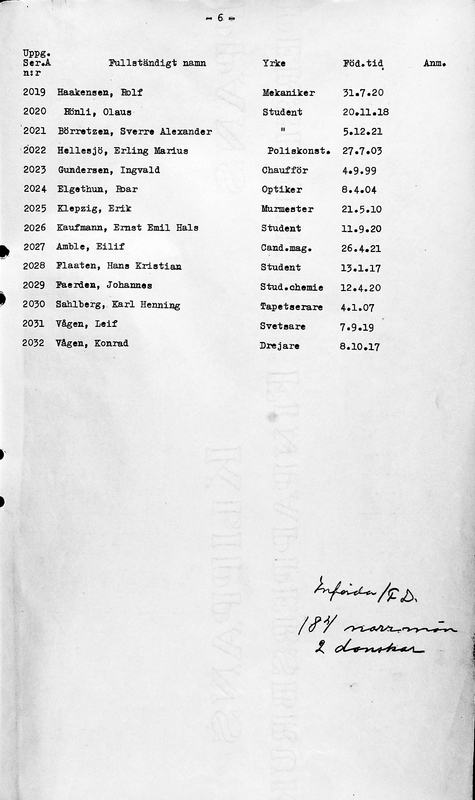 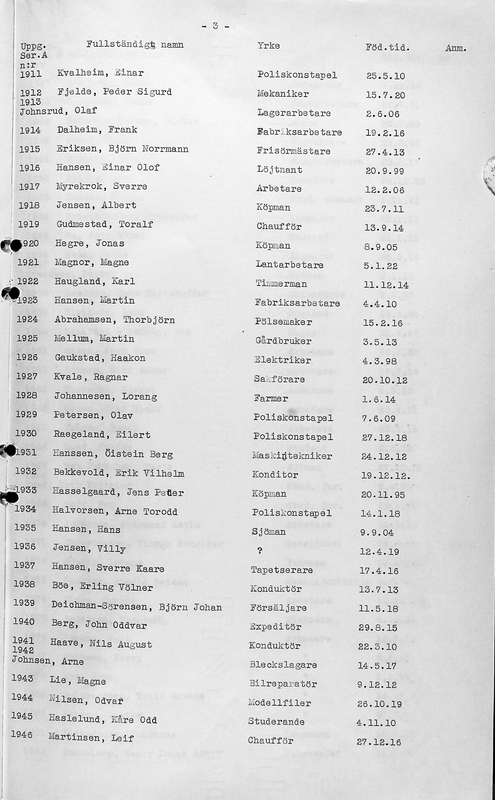 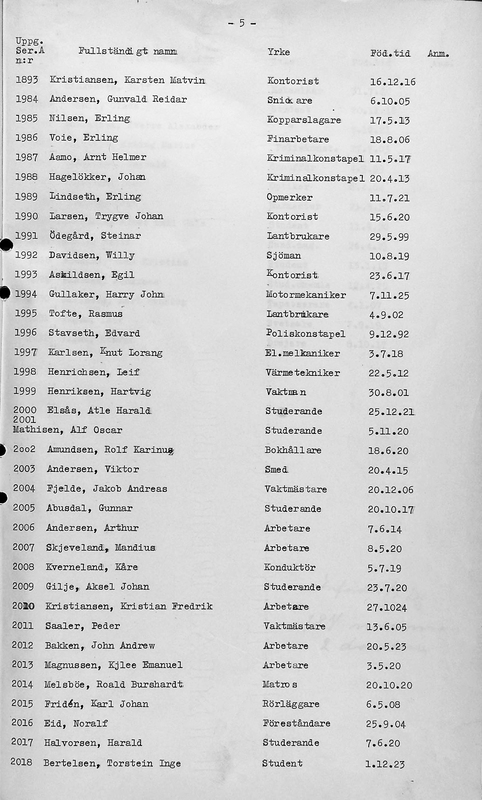 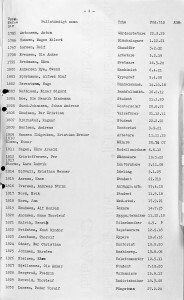 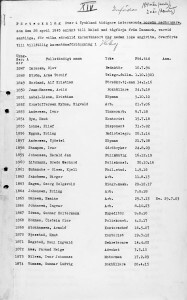 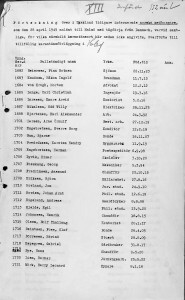 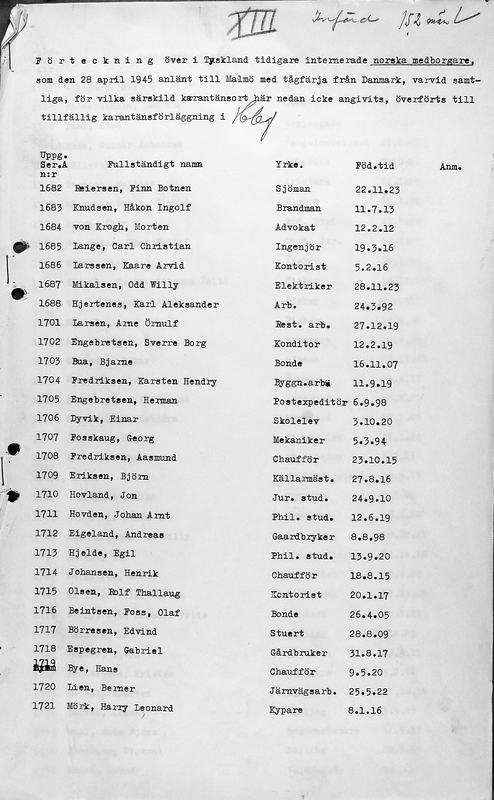 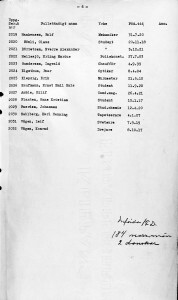 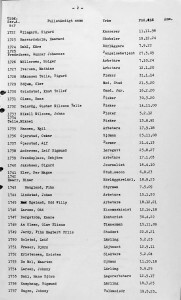 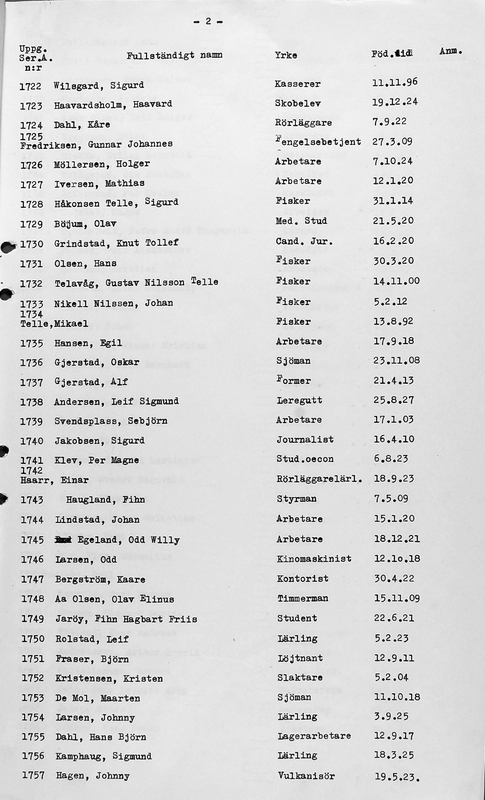 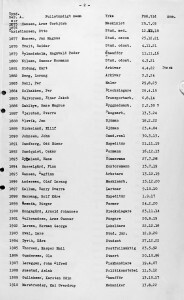 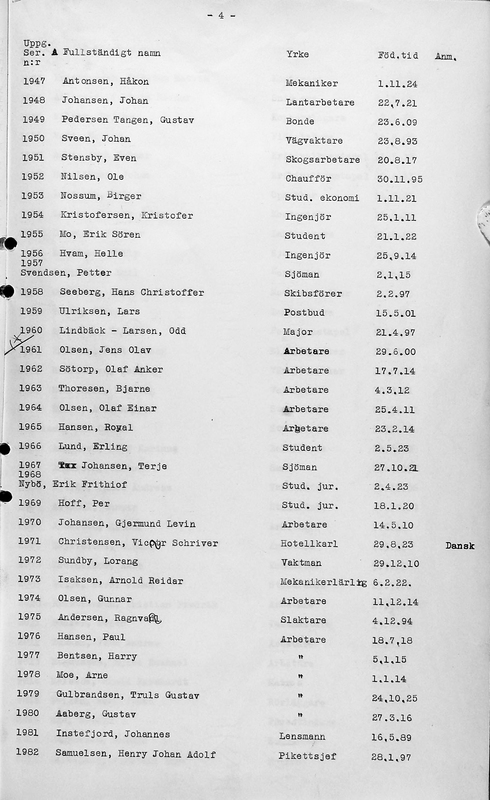 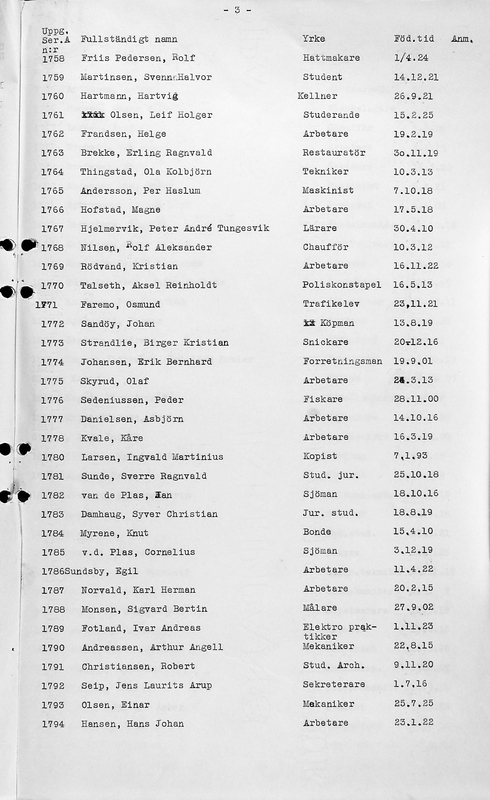 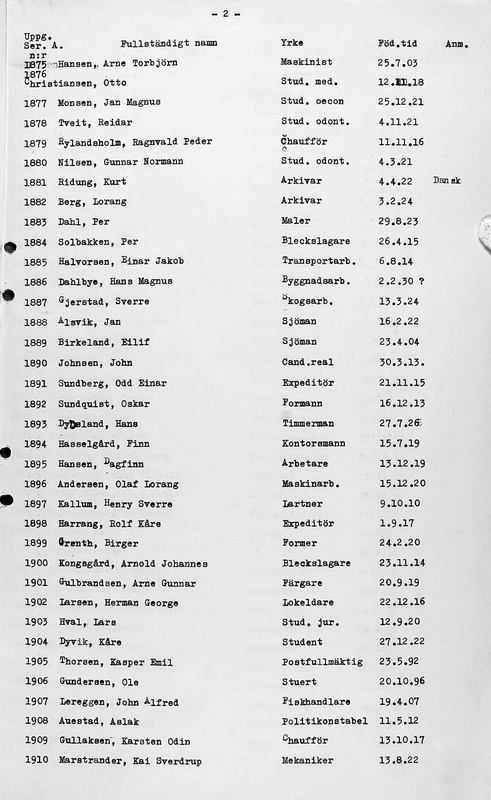 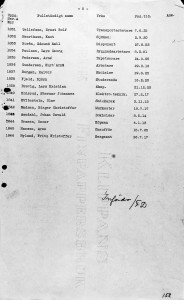 Here is a complete list of the Norwegian citizens arriving to Malmö, Sweden on April 28, 1945. 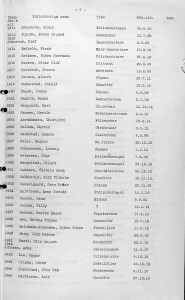 We are currently researching more stories relating to these Holocaust survivors. 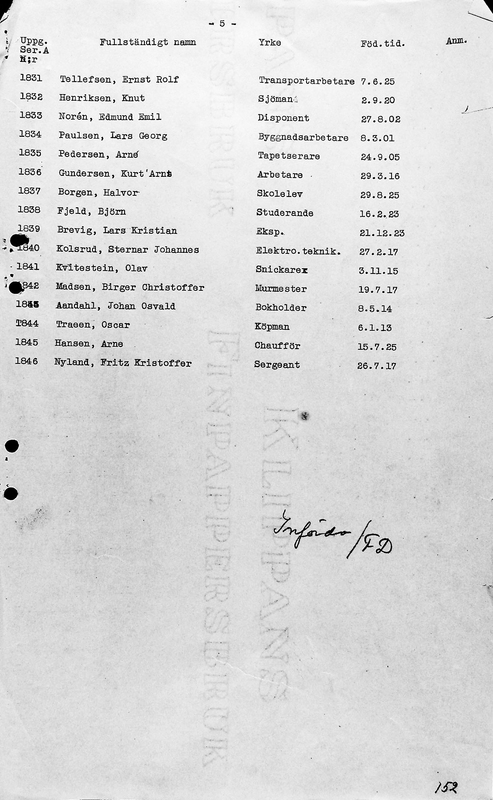 If you can help us with information on one or more of the survivors, please contact Harbour of Hope director Magnus Gertten. 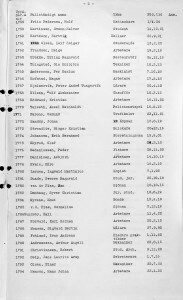 You can click on each of the passenger lists to enlarge it and read the details.